Just before Christmas I attended an ACI artist’s talk at Massey College. At the end of it, I turned to the woman sitting next to me and said, “Wasn’t that good?” She agreed and we shared our favourite ah ha moments in the life and career of Paul Kane. Kane was born 150 years before Neil Young, Bob Dylan and the rise of sixties counter culture, but there was something about the experimental and itinerant life of this buckskin-wearing bon vivant that felt modern. And relevant to today. Holding back his personality behind a frozen pose — the limitations of Victorian photography insisted upon that — I sense a guy with the same energy as some of the artist bartenders, lumbersexuals and guitar pickers I work with. Blame the bedhead, the buckskin and the sleepy “Cho, dude” vibe in his expression. Here’s a guy who clearly smells of unwashed hair, suede and wind. Beyond the lens, his studio is the experimental mess of a serial entrepreneur, I’m sure of it. Kane was not the kind of man you’d expect to see walking in downtown Toronto in the 1850s and ’60s. 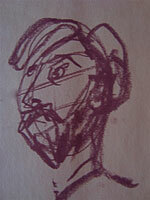 He lived at Isabella and Church, future hub of individuality and misfit pride. If you knew Toronto then, it was not the cool Guardian and New York Times-stamped city it is now. Artistically, it was mute and inward-looking. 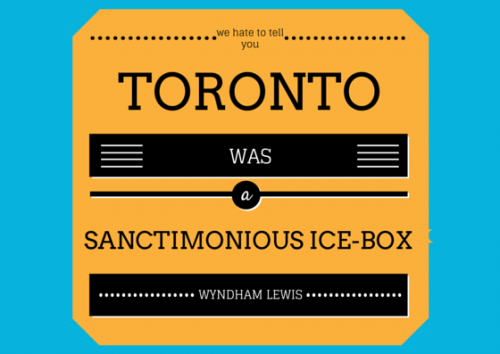 English writer Wyndam Lewis dubbed it “a sanctimonious ice box.” (h/t Robert Fulford). Vast and distant colonies were like that at the height of Britain’s power. They didn’t assert themselves and they didn’t feel entitled to their own adventures. Originality was feared and frowned upon. You can confirm that with Australia. The books by the late Robert Hughes reveal many cultural parallels between our two nations. Kane either forgot or ignored all that. He looks like a man who burned and inhaled all manner of plant life to maintain his chosen take on life. 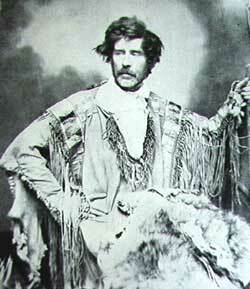 Historians describe him as “one of the first ‘tourists’ — as opposed to explorer, trapper or surveyor — to travel the northern fur-trade route from the Great Lakes to the Pacific Ocean.” His goal: to record his perceptions of North America’s Aboriginal communities. No one sent him. He sent himself. He saw a need to understand the people who populated a significant swath of this land before the rest of us arrived by boat. Kane funded his adventures painting society portraits every time he was back in Toronto. “We just tap into our contacts and find something else,” she said, almost with glee. That was just what I needed to hear as I search for my next opportunity. 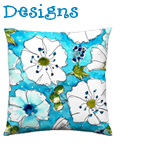 Along the way, I hope I smell like big sky, prairie wild flowers and lots of glee.